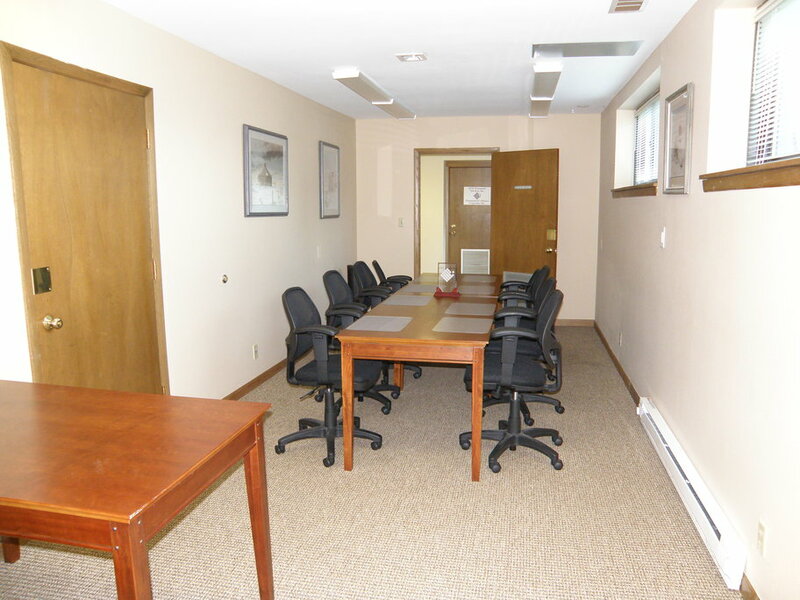 Two first floor office spaces available in desirable Menomonee Falls. 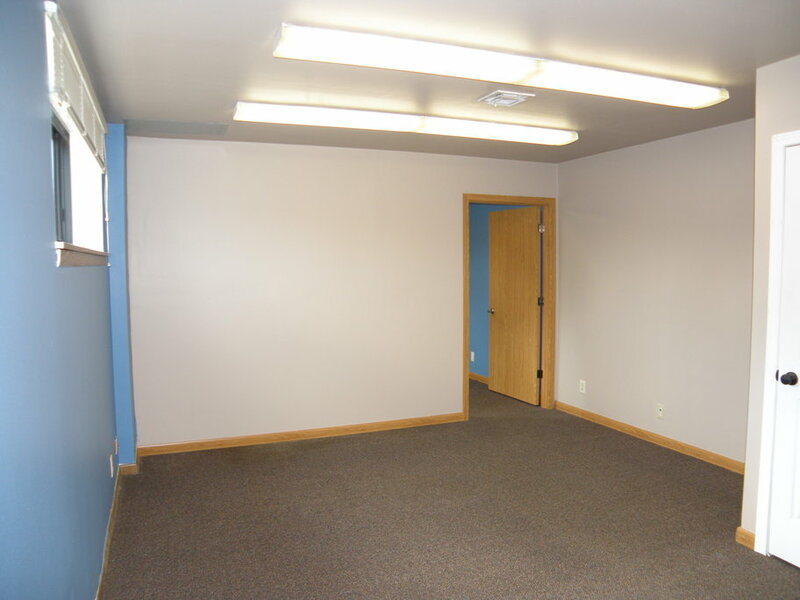 Presently available is a 300 SF unit and a 600 SF unit. These spaces are very attractive for a small company or startup as all utility expenses are included (gas, electric, water and sewer). 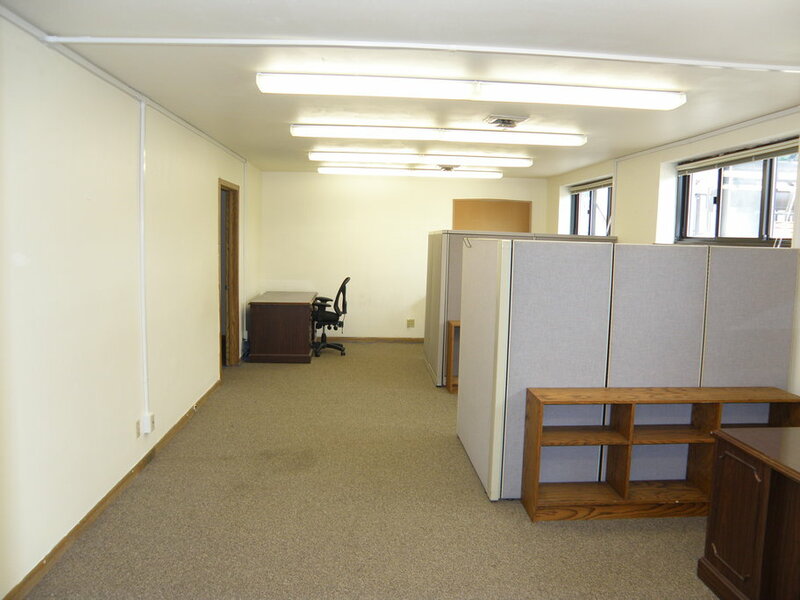 Both units include a main office area and one private office. 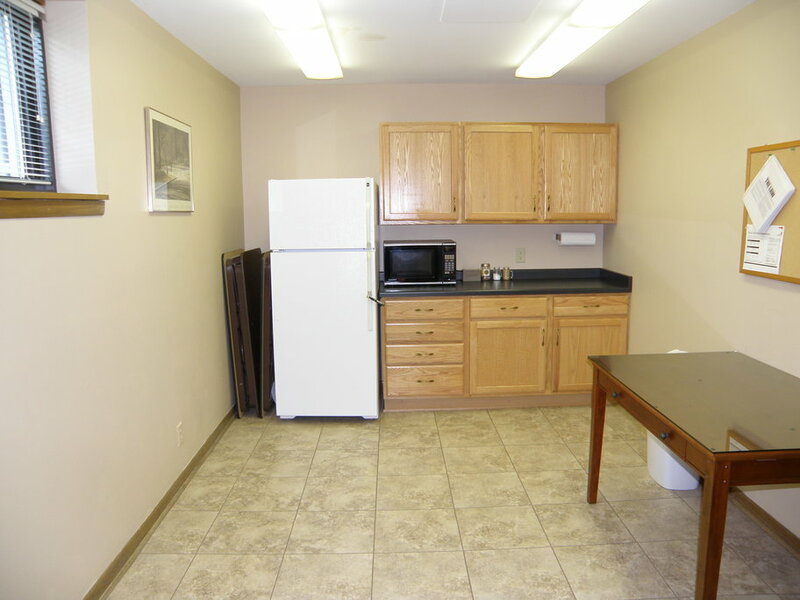 Units also include access to a kitchen and conference room (see pictures). Additionally, both available units include highly visible signage. 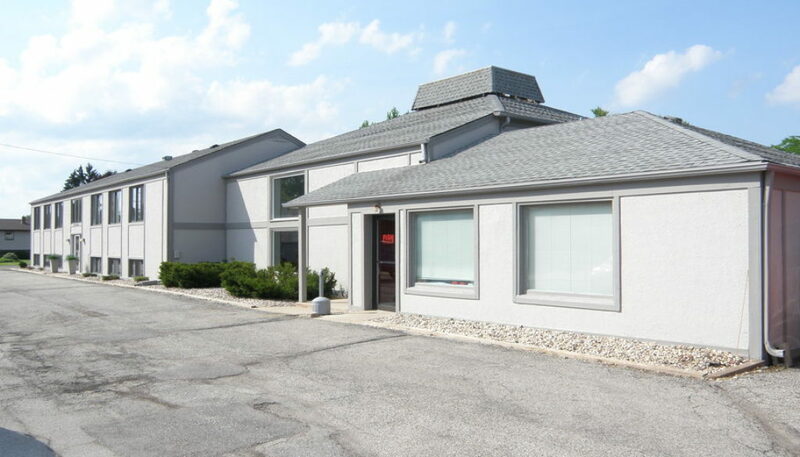 Property is situated within a major commercial node within the Village of Menomonee Falls. Property has excellent exposure along Appleton Avenue, which includes an average daily traffic count of 15,400 vehicles/day. 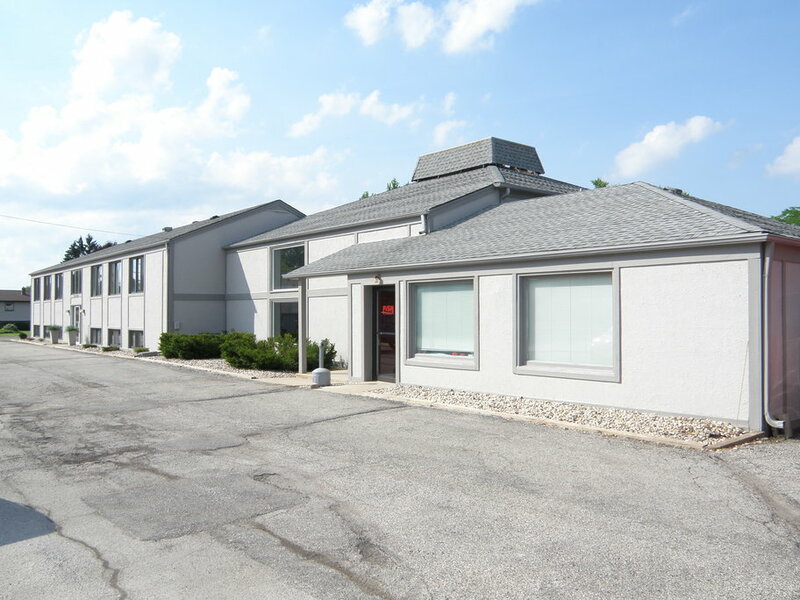 Property is also situated in close proximity to the freeway system and includes ample parking for tenants and guests.